I have put together a collection of Hooked On Health recipes that I think you will love to try over Christmas! I can’t do Christmas with out Mince Pies and neither should you! Juice the oranges and place in a saucepan. Chop the apple into little pieces and place in the saucepan with raisins, sultanas, cranberries, vanilla, 1/2 tsp of ginger, cinnamon and nutmeg. Simmer on a low heat for 15 minutes. 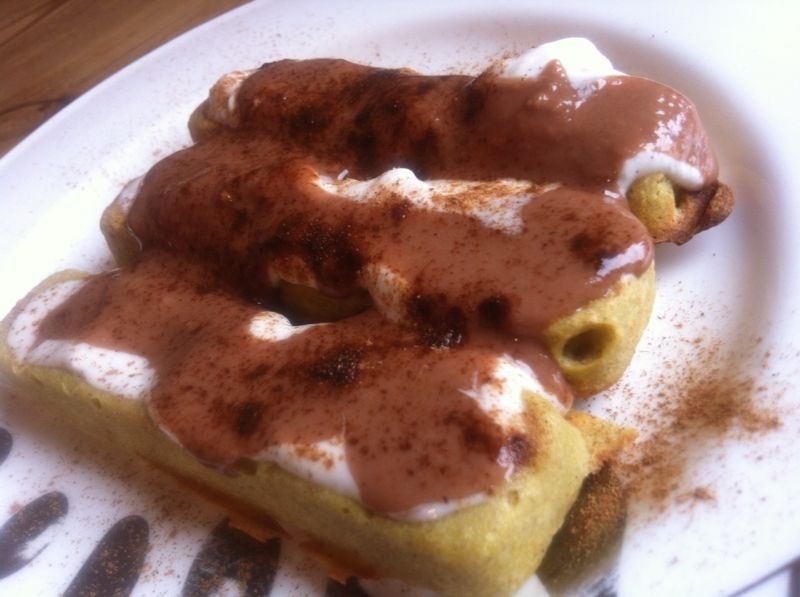 Mix the almond flour with the coconut sugar, 1tsp of cinnamon, coconut oil and egg and combine until a dough forms. Turn oven on at 160C. Grease some cupcake tins with coconut oil ready to place the almond flour dough. 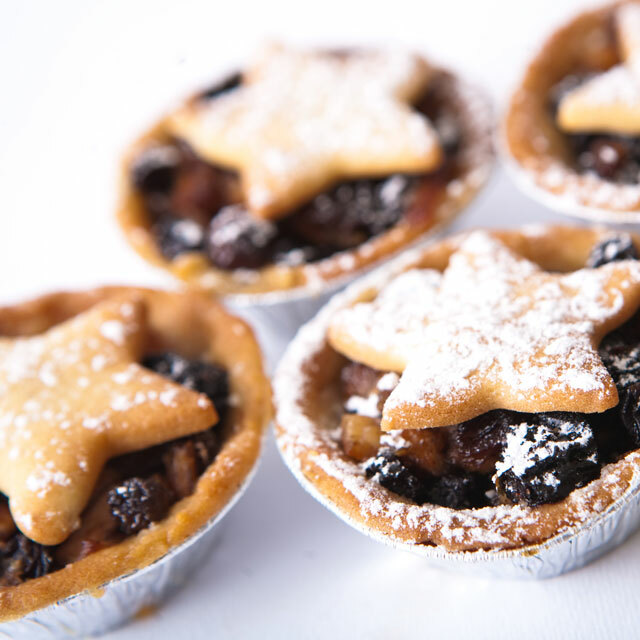 Place a tbsp of dough into each cupcake mould and mould into a cup shape ready to place your mincemeat in the middle. Add 1 tbsp of mincemeat into each cup. With the left over dough, roll out and then cut out circles that are big enough to cover the top of the cups and place on top. Place in the oven and bake for 25 -30 minutes. First steam up cauliflower. Once soft and slightly cooled place cauliflower in blender (food processor would work too). Blend a little. 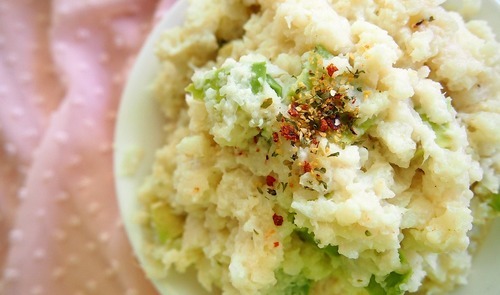 If you do not have nutritional yeast – you can use cashews **you can put some butter or coconut oil in as well, maybe around 1 tbsp adjust flavor to taste. Preheat oven to 170C and grease a loaf pan with some coconut oil. Combine all dry ingredients in a glass mixing bowl and all wet in another bowl. Once both mixtures are well combined add the wet ingredients to the dry and mix well to form a wet dough. Add to the greased loaf pan and bake for 25-30 minutes. Heat the almond milk in a saucepan until desired temperature. Pour into a blender and add all other ingredients and blend together until smooth and frothy. Pour into mugs and serve with optional Cinnamon stick as a stirrer. Heat oil in a saucepan, add all the other ingredients and stir on a low heat until well combined and warm. 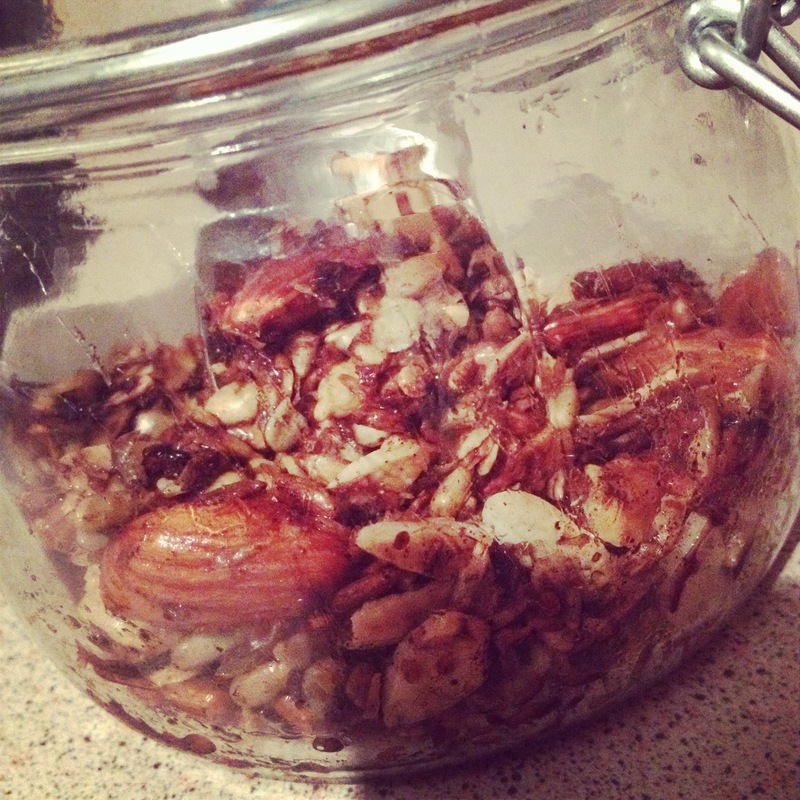 Store in a glass jar and there you have your healthy grain free granola. You can eat it how it is, which is how I like it, or add a little almond milk and fruit for a yummy snack too. 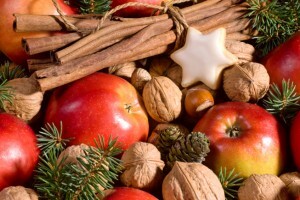 Wishing you the healthiest, yummiest Christmas Ever! Christmas is here for us to celebrate, be grateful for our loved ones and most of all for sharing Love, Joy and Laughter! We are only human so try not to stress about all those sugary tempting foods all around this time of year! My Top tip : Breathe!!! Close your eyes, feel your feet firmly on the ground, ground yourself in the moment and feel your roots strong and powerful. Once you feel in your power and rooted into the earth ,relaxed and connected with your inner guide make your food choices from there. 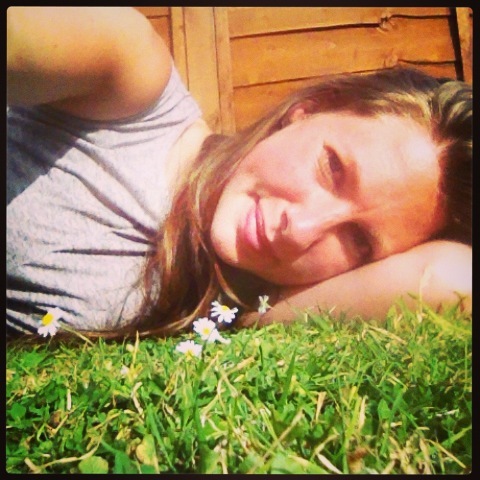 Here are some more of my top tips so you can keep your cool and feel super hot! Drink lots of water, stay hydrated. Add Lemon to your water, this will help to alkalise and boost your digestive fire. Make this super skin boosting tonic. Fill up on the good stuff! 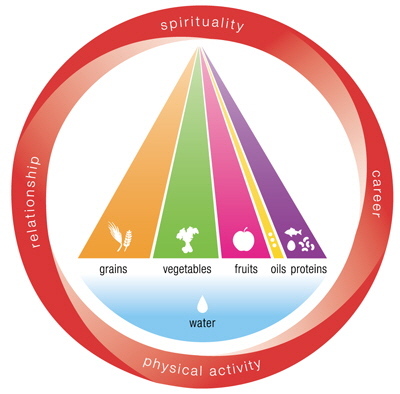 Focus on organic meats/protein’s and vegetables to be your plate filler. The greener the better 🙂 Less room for the sugary stuff. Move your body! Do some yoga, go for a short run, dance with your niece/nephew, grandson, brother, dad, (you get me ) .. get the blood flowing baby. 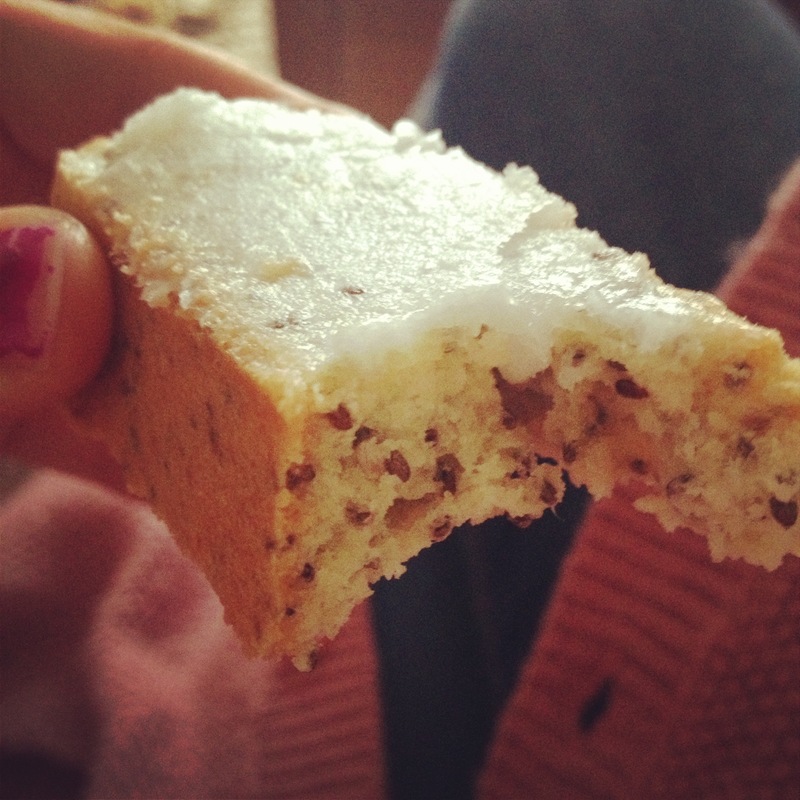 Try some of my healthy holiday recipes to satisfy that sweet tooth. Have Fun! Most of all Relax and Enjoy! 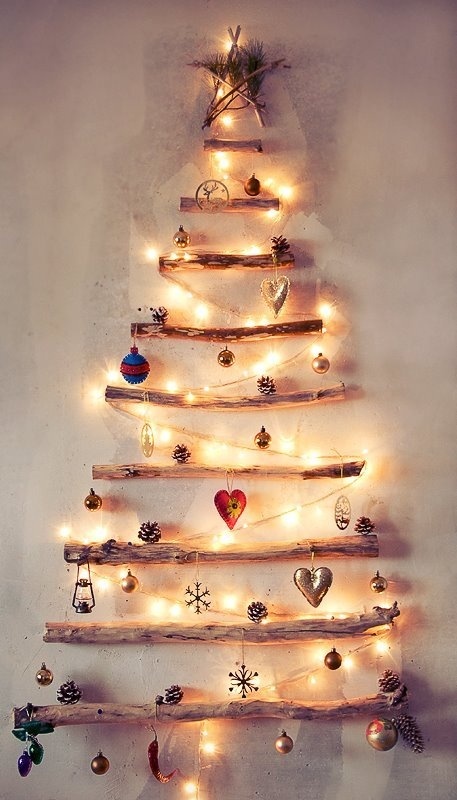 Wishing you a Magical Christmas and a Vibrantly Healthy New year! This recipe is a winner! I’ve tested these on a few lucky souls and they were given the thumbs up and a few yum yum noises! Mix ingredients together with a whisk or fork until a batter like consistency. Place in waffle maker for 3-5 minutes until golden brown. Mix these all together over a low heat in a saucepan, until well mixed and a creamy chocolate sauce. 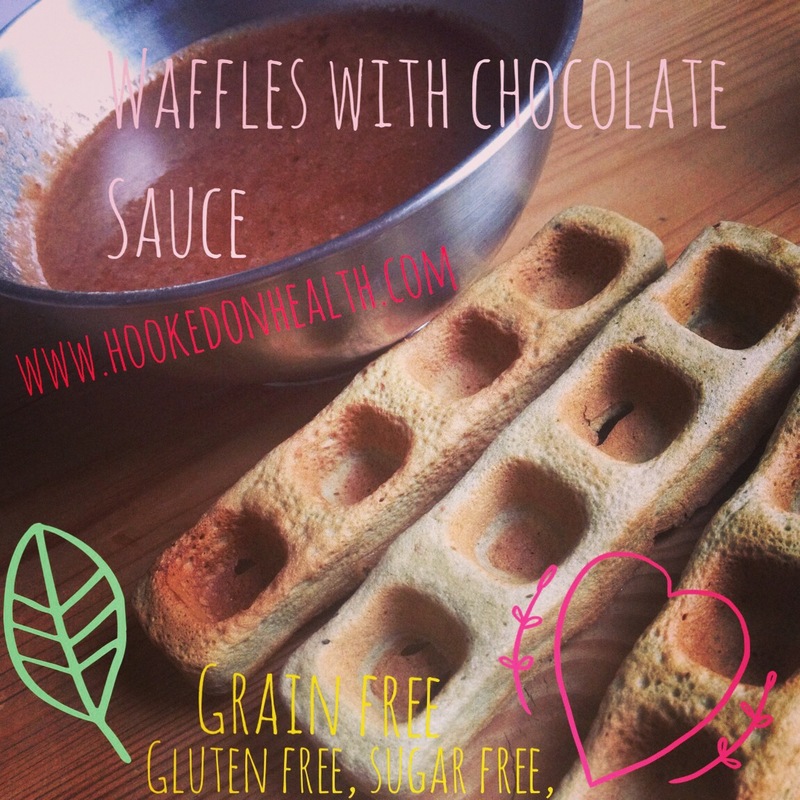 Pour over waffles and Enjoy! Hi beautiful souls. Here we are again with another Beautiful Beings Interview! 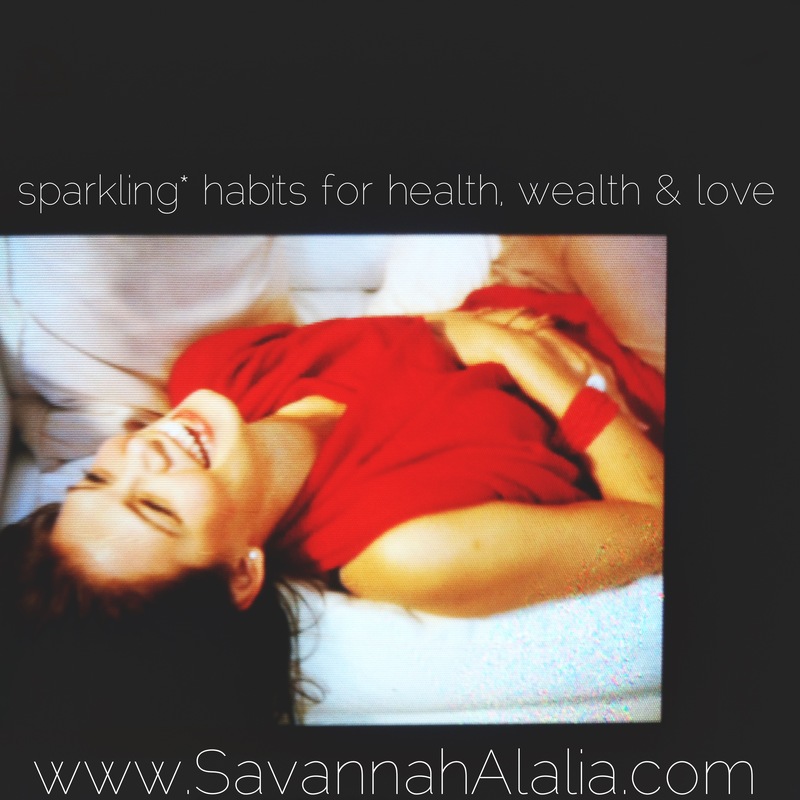 I am so excited to introduce you to the lovely, super caring soul Savannah Alalia! I have yet to meet this lovely lady in person, but we have connected over Skype and good old social media, and she indeed is the loveliest soul. She sure does have lots of super healthy healing gifts to share with the world and I love the loving energy she radiates and I’m sure you will too. Where do you live in this wonderful world at the moment ? What do you do for “work” ? I am a multi passioned entrepreneur. I am also privileged to be involved with an amazing and life changing company called Touchstone Essentials that is pioneering cellular health and wealth creation for people world-wide. Hmm well I love feeling sparkly and bright in my body, mind and soul ! Its been a life long mission to uncover & share things that are natural & highly effective for feeling great with as many people as possible. I real love to sing. What are your unique talents & gifts? For example – free when you sign up at www.SavannahAlalia.com – basic practical organ clean up tips to maintaining excellent health year round & in the years to come. Creating opportunity for the extraordinary to happen on a daily basis. 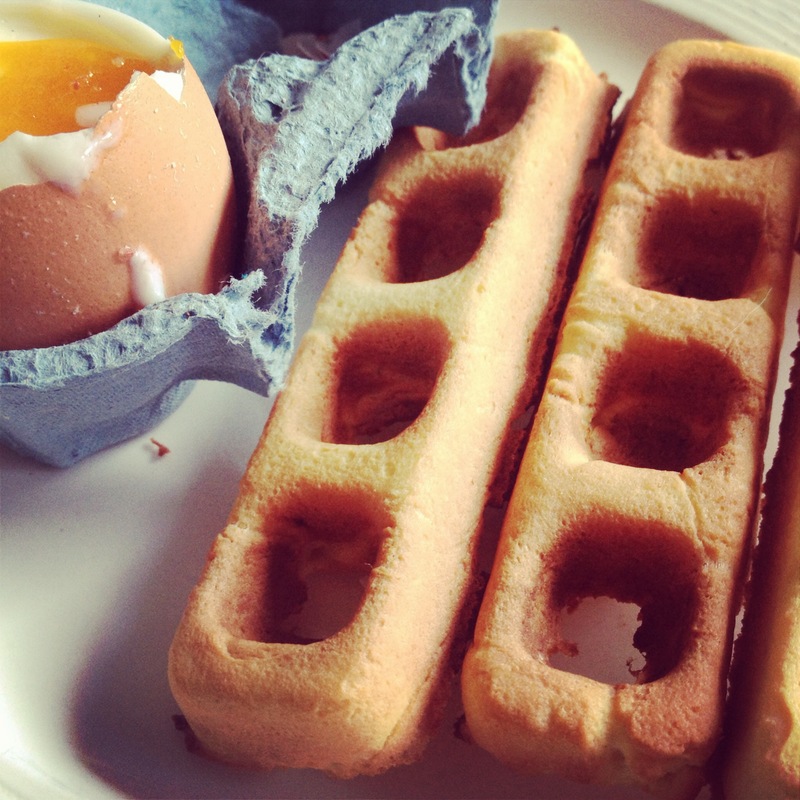 What breakfast gets you off to a flying start? Singing with friends, enjoying explorative conversations and cliff jumping. What’s your top 3 foods that make you feel vibrant? What’s your favourite nourishing recipe to share with us ? This is a tough one – I’m a food lover ! Mix and serve – super simple – crazy tasty ! What are your top tips for happiness, health & balance? Everyone is disciplined at something, you just need to pick the habits you want to keep and start the habits you’d like to have. Your body loves routine consciously, create one that nourishes you. Seek out others who have done what you desire and learn about their daily habits. Do you have a favourite quote or mantra ? What message do you want to share ? Learn about who you really are – what lights you up – what makes you tick & then go out and fulfill your potential so you can dazzle the world with your sparkle – inside & outside. What is the most influential thing have you learnt on this beautiful journey called life so far? The real treasures in life are your relationships with yourself & those you love & who inspire you. Ready to wrap…. 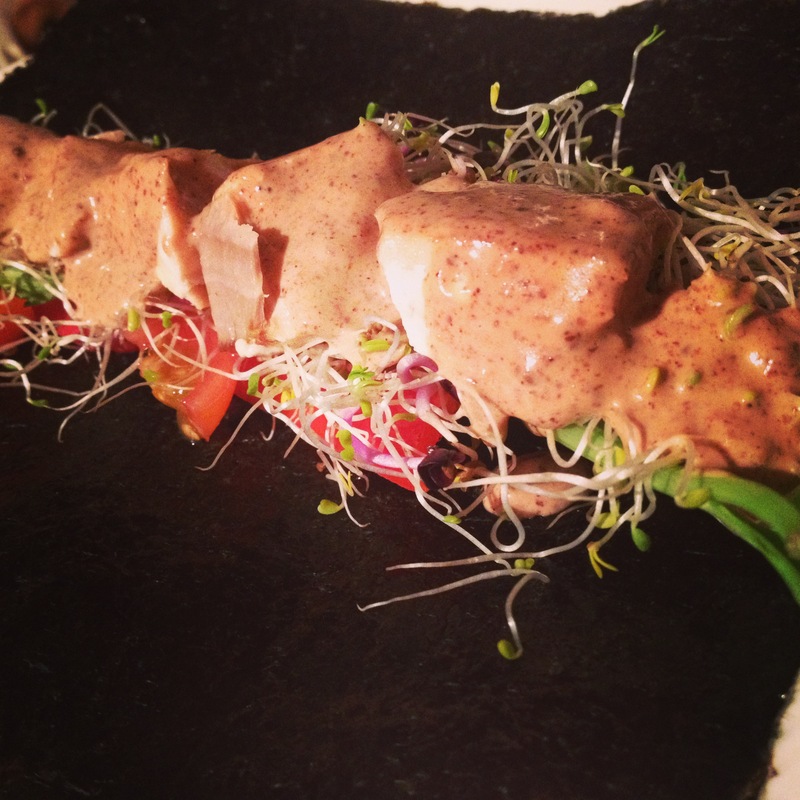 Salmon, red pepper, alfalfa sprouts, celery and Thai almond sauce on a Nori sheet. Rolled and ready to eat! 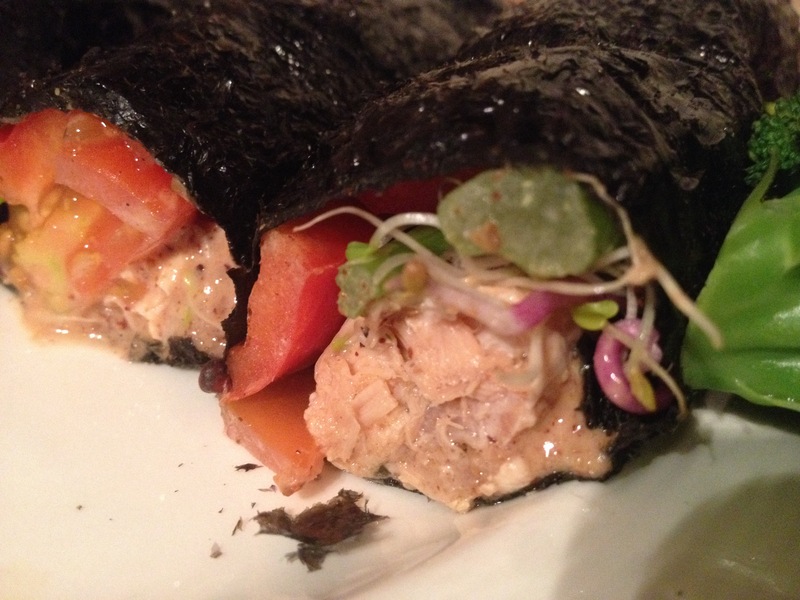 Salmon & Thai Almond Butter Sushi. Mix all of the ingredients in a bowl, whisk until smooth and nice consistency to pour over your salmon or use as a dipping sauce. Layout the nori sheets with shiny side down. Place the filling ingredients horizontally across the sheet in a line near the bottom of the nori sheet. Pour over a little sauce and keep the rest for dipping! Roll up the nori sheet tightly from bottom to top. I like to cut the roll in half once it is rolled, it’s easier to pick up and eat that way. 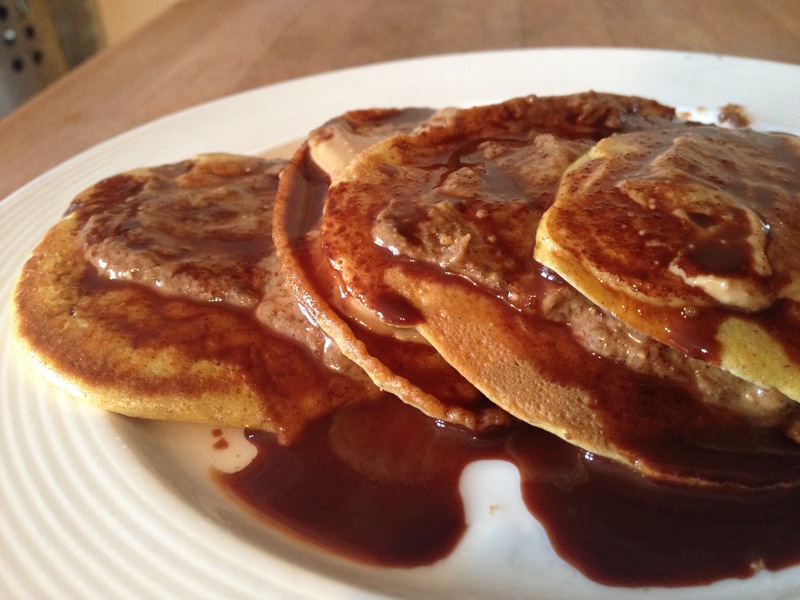 Raw chocolate drizzled over grain free pancakes, with almond butter and cashew filling! 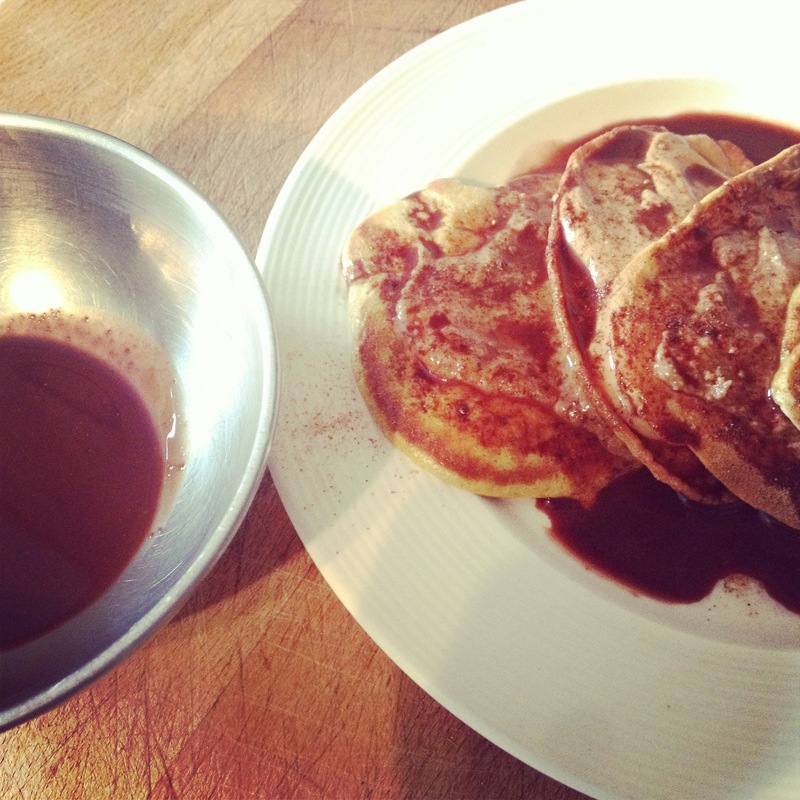 Raw chocolate sauce on the side! 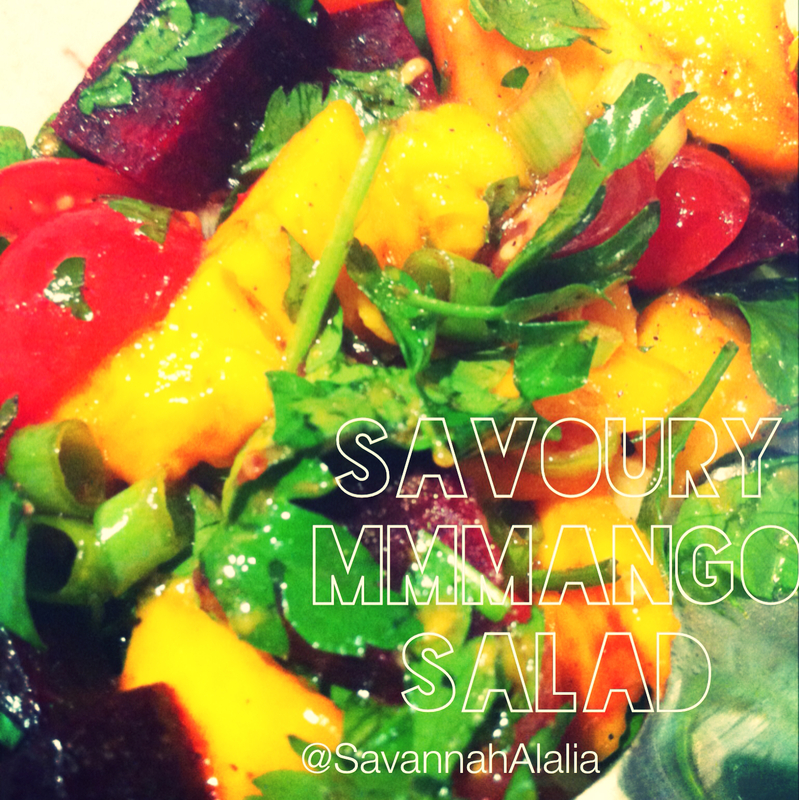 Here is one of my favourite brunch recipes which is indulgent but full of goodness! Mix all other ingredients in a bowl, whisk well until fully combined and batter like. Spoon 2 tbsp of the mixture for each pancake into the pan. Cook for a few minutes each side until golden brown. few drops of stevia or maple syrup to sweeten. 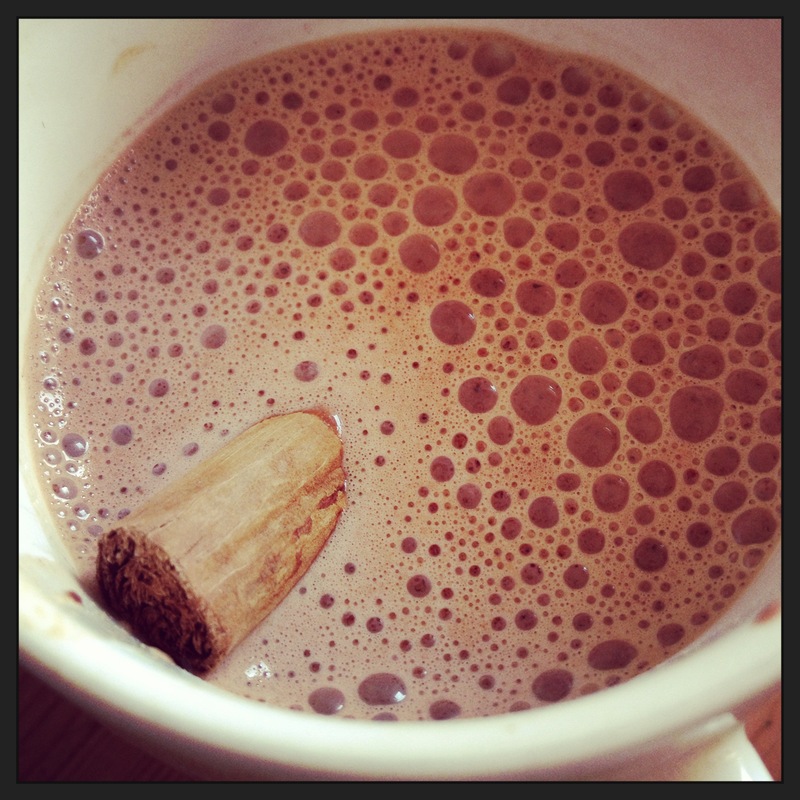 Melt the coconut oil over very low heat, stir in cacao powder and sweetener of choice. Stir until the liquid is well mixed. Pour over the pancakes and enjoy! I add it too a lot of my food all year round, but at Christmas time it extra special as it brings that festive cheer! Its great at balancing blood sugar and helping with insulin resistance. It’s a warming spice, great to add to green juice or food on a chilly day. Cinnamon is an anti microbial food, with an ability to help stop the growth of bacteria such as fungi, like candida yeasts. Boost brain function, even just smelling the essential oil. Here is a great snack with all the healthy benefits of cinnamon! Heat oil in a saucepan, add all the other ingredients and stir on a low heat until well combined and warm. Then leave to cool.